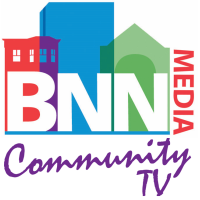 Boston Neighborhood Network is committed to sharing content produced by and for Bostonians to educate, inform and enrich their lives. Here you will find some shows produced for our channels and streamed live on our website. Check out the TV Guide for scheduling information.